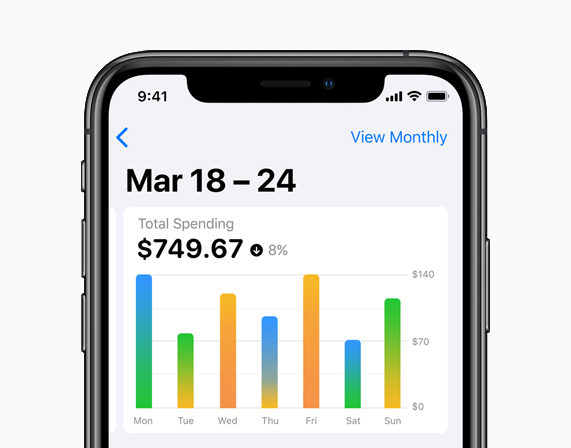 Apple today announced Apple Card, an innovative, new kind of credit card created by Apple and designed to help customers lead a healthier financial life.The new Apple Card is designed for the iPhone and work with the Wallet app. 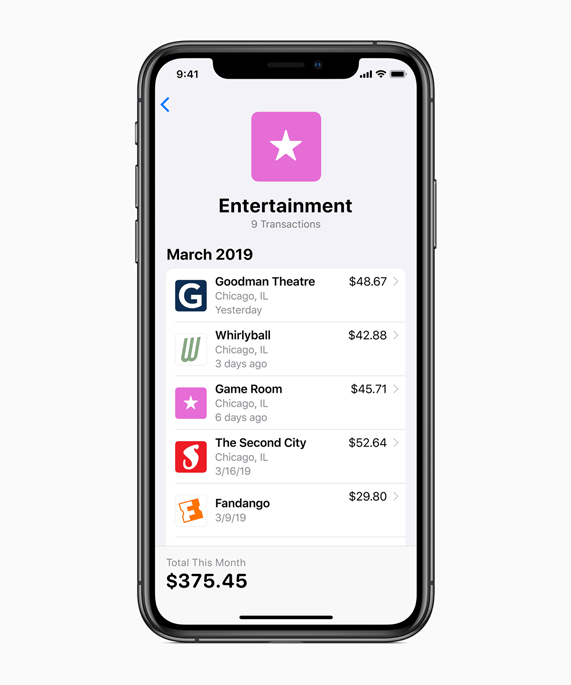 User sign up from his iPhone and can use it with Apple Pay . 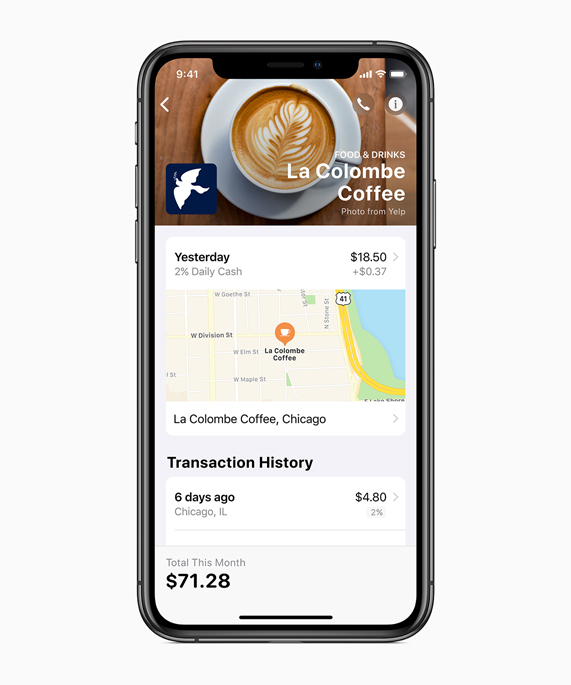 Apple Card is built into the Apple Wallet app on iPhone, offering customers a familiar experience with Apple Pay and the ability to manage their card right on iPhone. 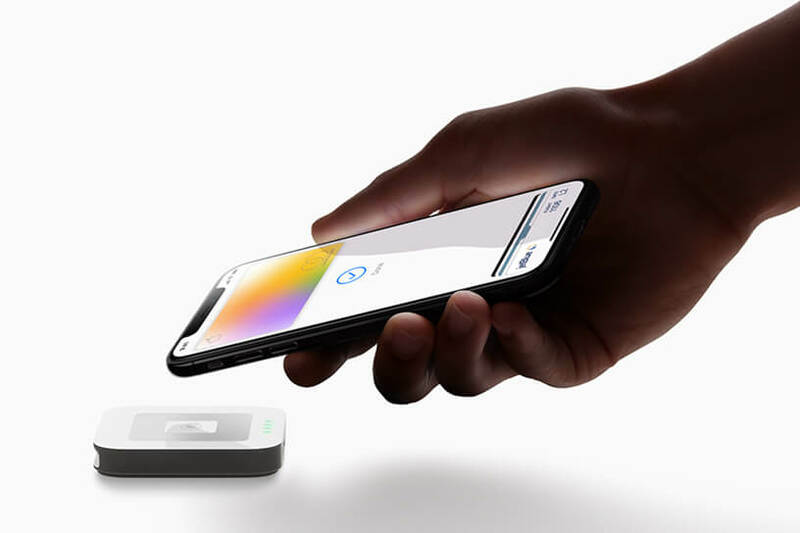 Apple Card transforms the entire credit card experience by simplifying the application process, eliminating fees, encouraging customers to pay less interest and providing a new level of privacy and security. 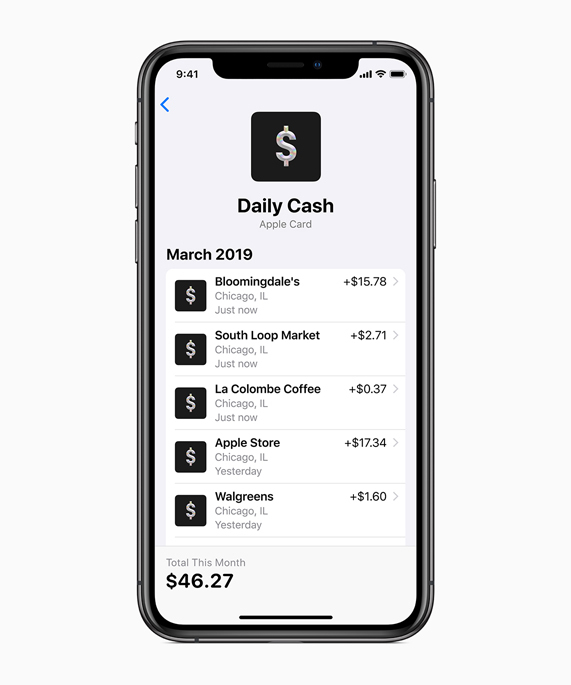 Available in the US this summer, Apple Card also offers a clearer and more compelling rewards program than other credit cards with Daily Cash, which gives back a percentage of every purchase as cash on customers’ Apple Cash card each day.